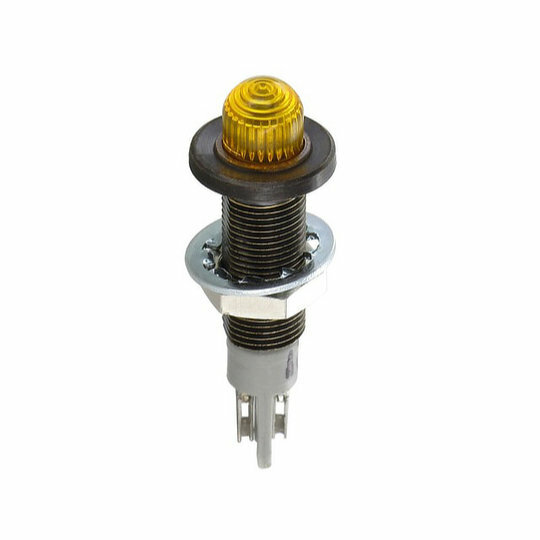 The 114 series of LED indicators with coloured caps from Sloan are front-mounted panel indicators with threaded housing that is designed for panel cut outs of 6.2mm. Available with raised dome style caps in amber, blue, clear, green, red or white colours and a choice of LEDs in the following colours and brightnesses…. 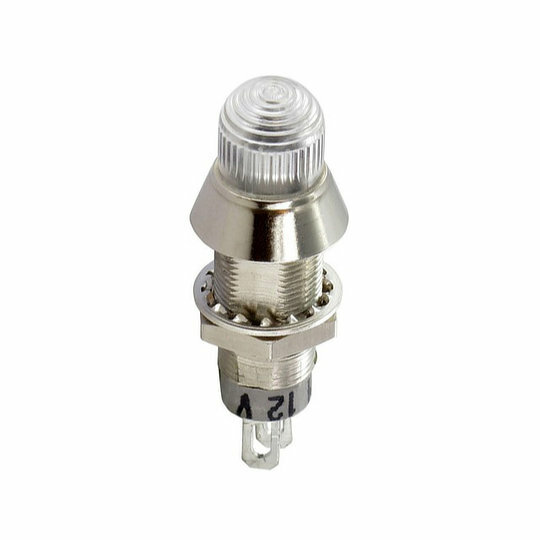 The 117/119 series of LED indicators with coloured caps from Sloan are front-mounted panel indicators with threaded housing that is designed for panel cut outs of 6.4mm. Available with raised dome style caps in amber, blue, clear, green, red or white colours and a choice of LEDs in the following colours and brightnesses…. 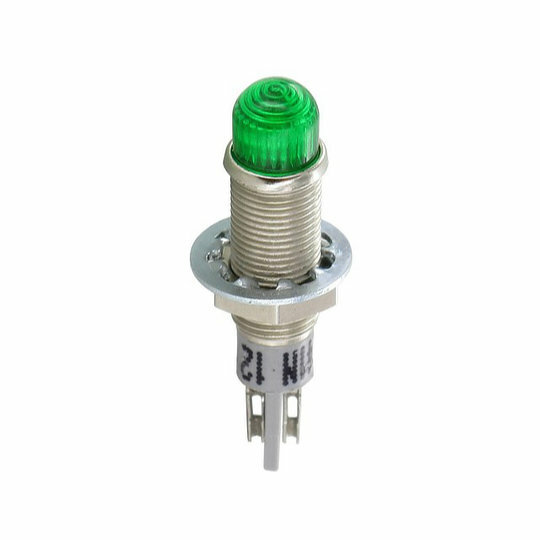 The 174/177/178 series of LED indicators with coloured caps from Sloan are front-mounted panel indicators with threaded housing that is designed for panel cut outs of 8.2mm. Available with raised dome style caps in amber, blue, clear, green, red or white colours and a choice of LEDs in the following colours, brightnesses and sources…. 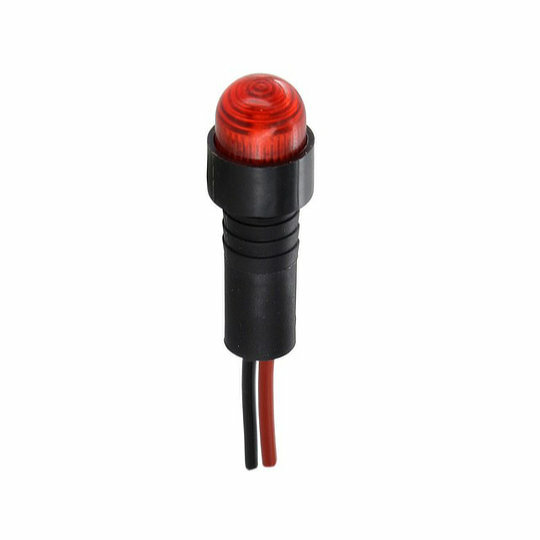 The 175/179 series of LED indicators with coloured caps from Sloan are front-mounted panel indicators with push-fit housing that is designed for panel cut outs of 6.4mm. Available with raised dome style caps in amber, blue, clear, green, red or white colours and a choice of LEDs in the following colours and brightnesses…. 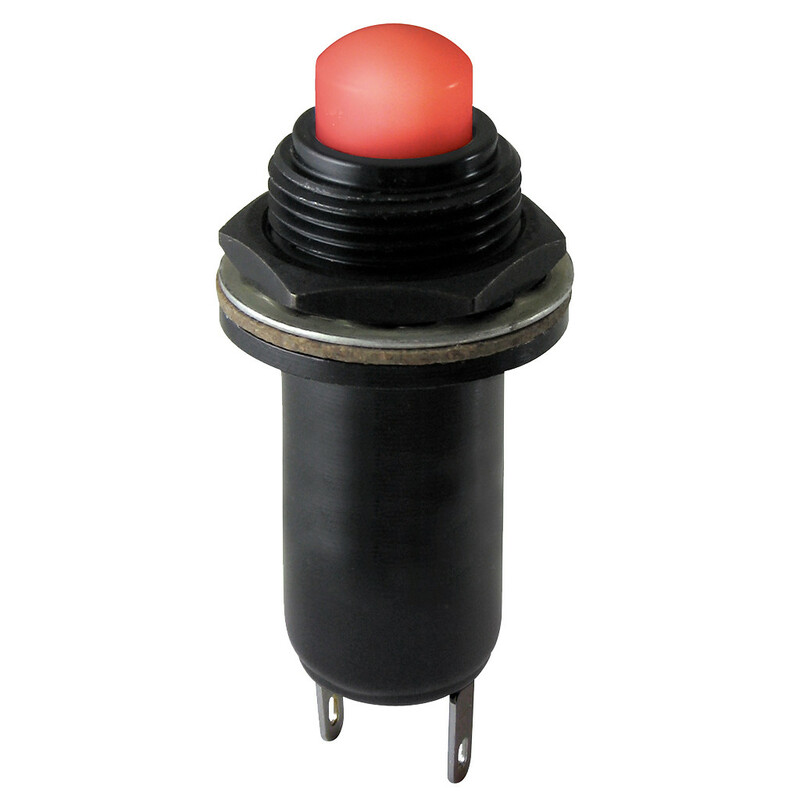 The LPL series of LED indicators with coloured caps from OTTO are front or rear-mounted panel indicators with threaded or push-fit housing that is designed for panel cut outs of 15/32”, 5/8” or 0.5”. Available with a flush dome, raised dome or exposed dome style caps in amber, red or white colours and a choice of LEDs in red, green, amber, blue or deep green.